Tag Sale in Bedford County. Directions: Take Rte 460 west of Bedford to a right on Irving Road (rt. 689), cross railroad tracks and veer left on Irving Road. Watch for signs! Make plans for a full day of shopping. Plenty of parking and good food available. 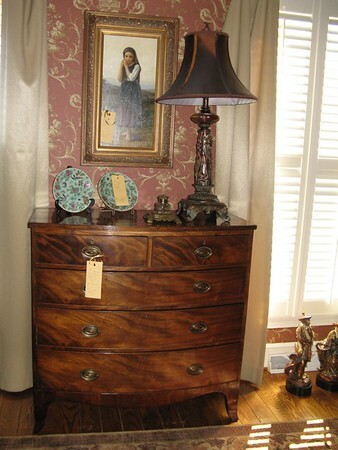 You can also visit EstateSales.net for complete list & photographs. Or, you can visit Elizabeth N. Gladwell & Associates (ENG&A) on Facebook.